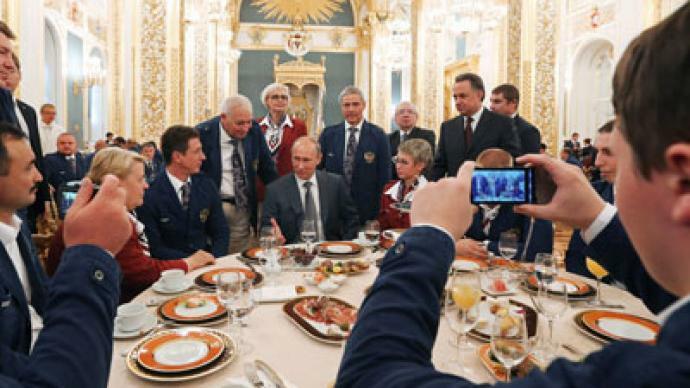 Vladimir Putin says he’s going to support the Russian Paralympians with his whole heart as the President met with national team in the Kremlin before their departure for London. "Every step you make, your every single success deserves special attention and respect, and we’ll always shout for you and support you with our whole hearts,” he added. The Russian Paralympic team have been invited to the Kremlin for the first time this year. At the same time, the President stressed that the Russian disabled athletes have to be really strong to succeed at the Paralympics. “Competing at the Games is a dream and a great honor for every sportsman,” he explained. “The competition will be tough, expect a real battle. Just look how fast the Paralympic movement is developing. In Beijing, there were 300 new world records." 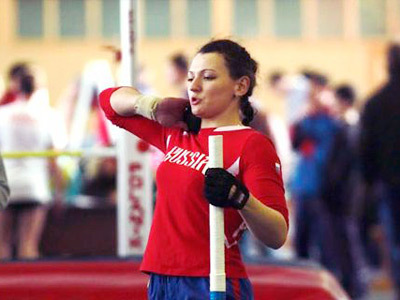 Russian Paralympians have been improving their results with every Games, and the President promised the state will do everything to continue the progress. 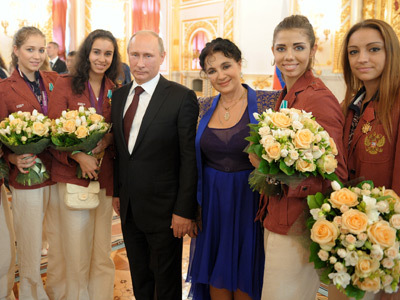 "The government intends to go on with its support of the Paralympic movement,” Putin stressed. “We still have many more problems. By 2015, we plan that 10% of people with disabilities will be engaged in sports and 20 per cent by 2020, but now it is just 1.5 per cent." Russia will be represented by 182 athletes at the Games, who’ll compete in 12 of the 20 disciplines. The XIV Paralympics are scheduled to take place in London between August 29 and September 9.